Signagelive is a simple to use, powerful web-based solution for creating digital menu boards and publishing them to a single display, or to many thousands anywhere in the world. Bring digital menu boards to life using video backgrounds and capture the attention of your customers as they make their choice. Add an image overlay with transparent sections to allow your video to shine through, providing the perfect canvas for the product, price and other information that you want displayed. 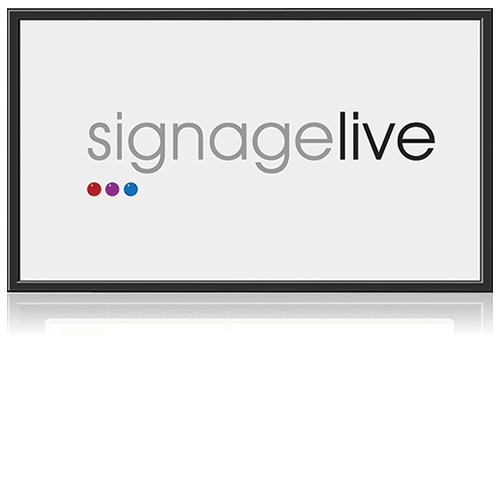 Signagelive is easy to use and content can be updated through a smartphone, tablet or PC.